The Root River which flows through Lanesboro is well-known for its trout. 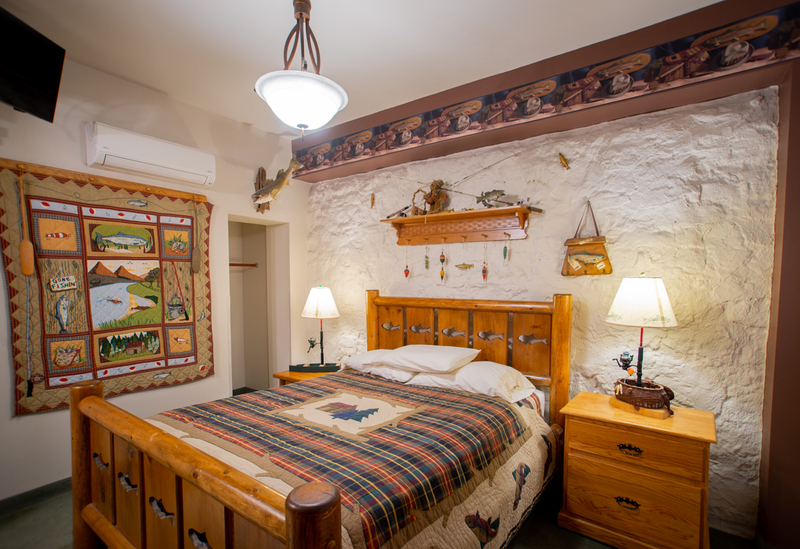 Minnesota’s state fish, the walleye, is part of the unique décor of this room. 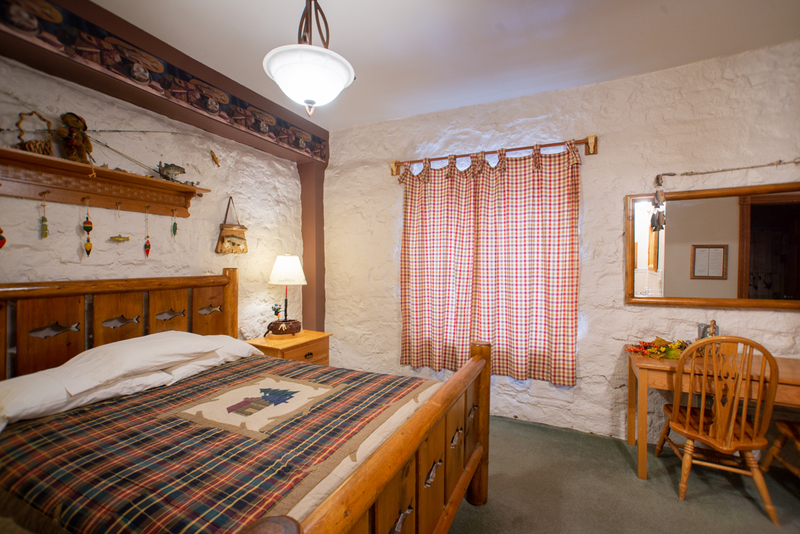 This room is dedicated to all the great fish stories that come from fishing in our great state of Minnesota. 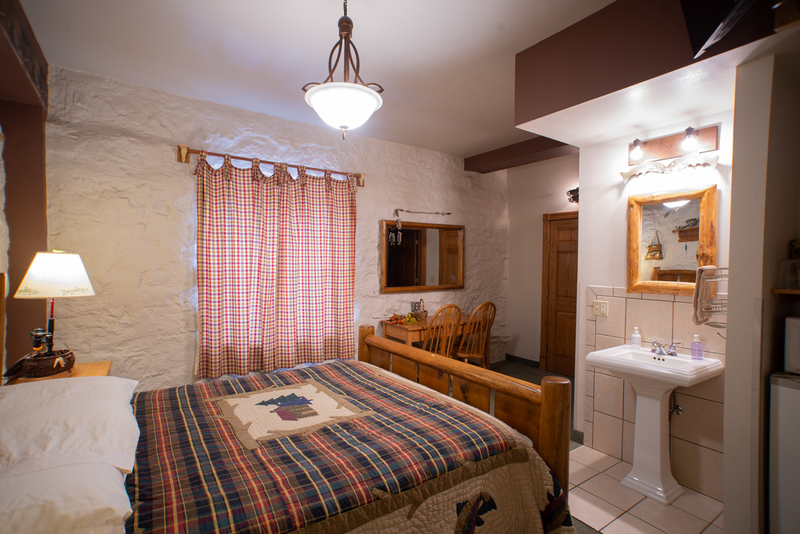 This room includes a queen bed and a private bath.